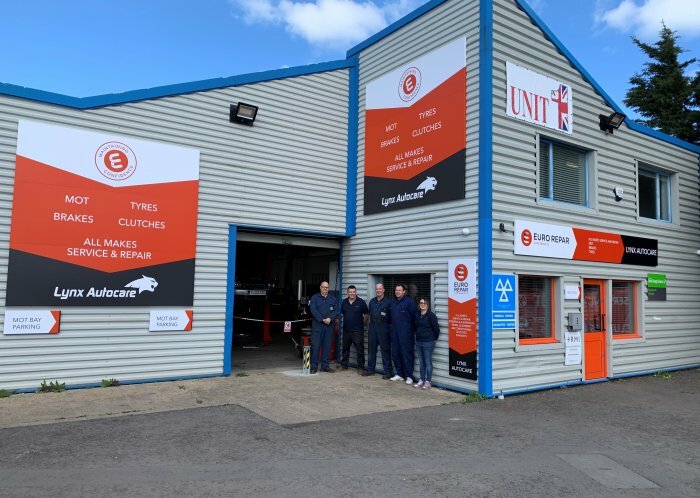 Established in February 2015 and having just moved to larger premises, Lynx Autocare are an expanding family owned business, specialising in fleet and contract servicing and repairs. Lynx Autocare also specialise in Mercedes cars and can enter service details on the Mercedes digital service book. 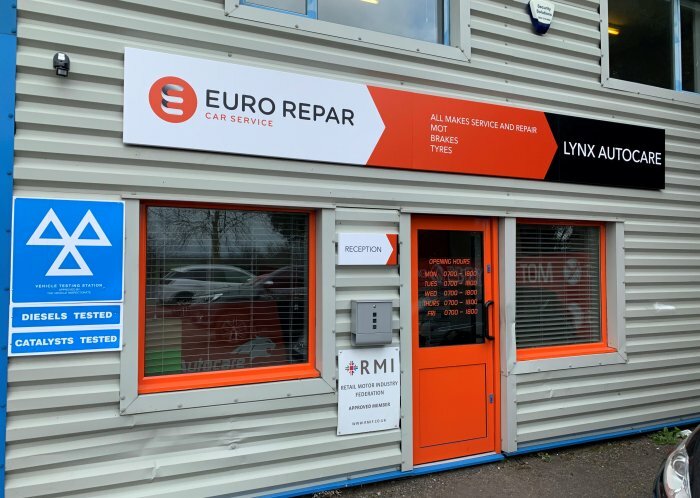 Offering a local pick up and collection service, free courtesy car and refreshments, Lynx Autocare cover Waterbeach, Cottenham, Wilburton, Milton and North Cambridge.